The Cultural Council of the Embassy of the Islamic Republic of Iran, Nairobi is seeking applicants for Persian Language Scholarship Award for 10 Kenyan Students to study Bachelor/Master/PhD in Persian Language, Literature and culture at selected universities in Iran. This award provides full Scholarship to 10 eligible Kenyan Students to Study Persian as a foreign Language in the Islamic Republic of Iran. All interested applicants must meet the following criteria. A student must have scored B+ and must have sat for KCSE not more than 2 years ago. 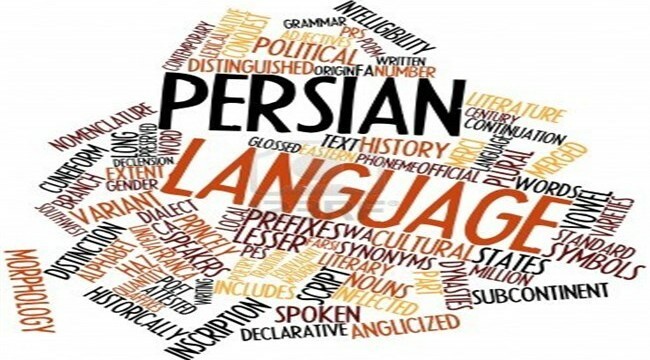 The study of Persian Language can mean a broad range of career possibilities and special opportunities available only to you as a linguist. Your studies in Persian may open many global doors, some of which you never even knew existed. There are countless opportunities for travel, translation, work in political affairs and peace-making, literature writing, and teaching which will only be available to the bi-lingual student in Persian and English. The four-year single subject Persian degree program at selected Iranian Universities not only offers the students the opportunity to study the Persian language in-depth and intensively but also to focus on the literature and culture of a vast geographic area extending beyond the borders of modern Iran and into Central Asia and the Caucuses.